Most newswriters who say they are telling it like it is are keeping something back. Not Craig Oliver. 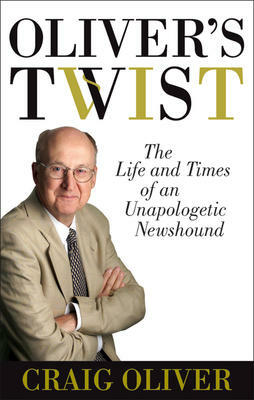 His book “Oliver’s Twist” is a racy frank tale of major political figures across this country, as well as some extraordinary stories from his own life. Well-known today as the chief Parliamentary correspondent for CTV news, based in Ottawa, Oliver has covered every kind of story ever since he broke gently into CBC radio as a student in Prince Rupert, B.C. He learned early to take chances whenever they turned up. The only child of alcoholic parents, he had spent his growing-up years in the houses of strangers. Only at school did the occasional teacher give him a chance to practise his writing with which he showed talent. After the job with the CBC in Prince Rupert he was able to move to Toronto and eventually Ottawa, Washington and Central America. Oliver has a natural charm and talent, beloved by anyone who watches him on television. He is also loyal, even to the mother who often had to give him up for care, but to whom he dedicates this book. He has followed the lives of politicians in this country for four decades and his insight has led to some amazing anecdotes which are found in this book. Apart from his profession, Oliver had a passion to go on canoe-trips on some of Canada’s wildest wilderness rivers. He did this with a distinguished group including Tim Kotcheff, Eddie Goldenberg and Pierre Trudeau. He has managed all this while being declared legally blind for more than a decade. 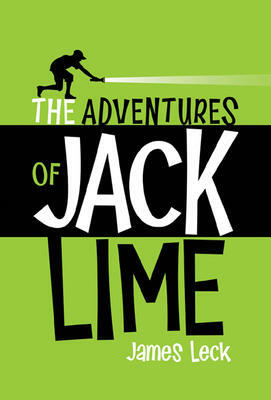 His book is a treat, Christmas or any time. This one is for all the mystery lovers out there. Canadian mystery writer Hilary MacLeod will be at the bookstore on Sunday, October 23 from 1:00pm to 3:00pm to sign copies of the second book in her “Shores Mystery” series. 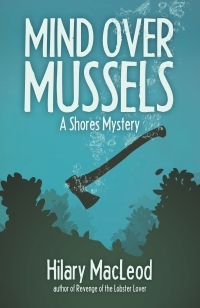 “Mind Over Mussels,” like the first Shores Mystery, “Revenge of the Lobster Lover,” features amateur detective Hyancinth “Hy” McAllister. 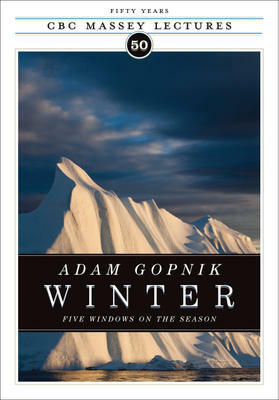 This is “an irresistible novel”, as Alice Munro says, by one of Canadian Literature’s early writers. Jack Hodgins lives and writes in British Columbia. Since “Spit Delaney’s Island” (stories) he has produced twelve books including novels, books for children, a travel book and a guide for teaching fiction. 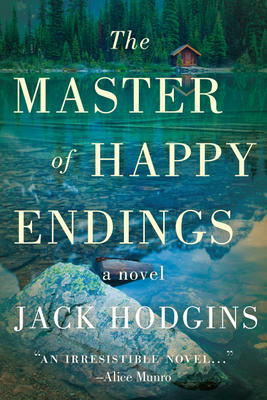 “The Master of Happy Endings” is now out in paperback, and you can enjoy the story of Axel Thorstad, a tall, 6 foot eight inches, Norwegian, retired school-teacher, who lives in a cedar shack on an island in the Georgia Strait, off Vancouver Island, where he plunges into the ocean to swim every day and tries to get over the loss of his beautiful wife, Elena. His hermit’s life was beginning to pall when he hit on the idea of running an ad in the B.C. papers advertising his services as a tutor. His reputation as a superb teacher brought in some interesting results, and he found himself on the way to Los Angeles to tutor a boy who had been offered parts in a television series but was failing at school. The story is fascinating and Thorstad more than holds his own with Hollywood operators. While finding his way around this tinsel world he is not fooled, and returns to his cedar shack. Who knows what next? The offers keep coming in. As one reviewer notes Thorstad is the kind of man a reader might want to spend time with.